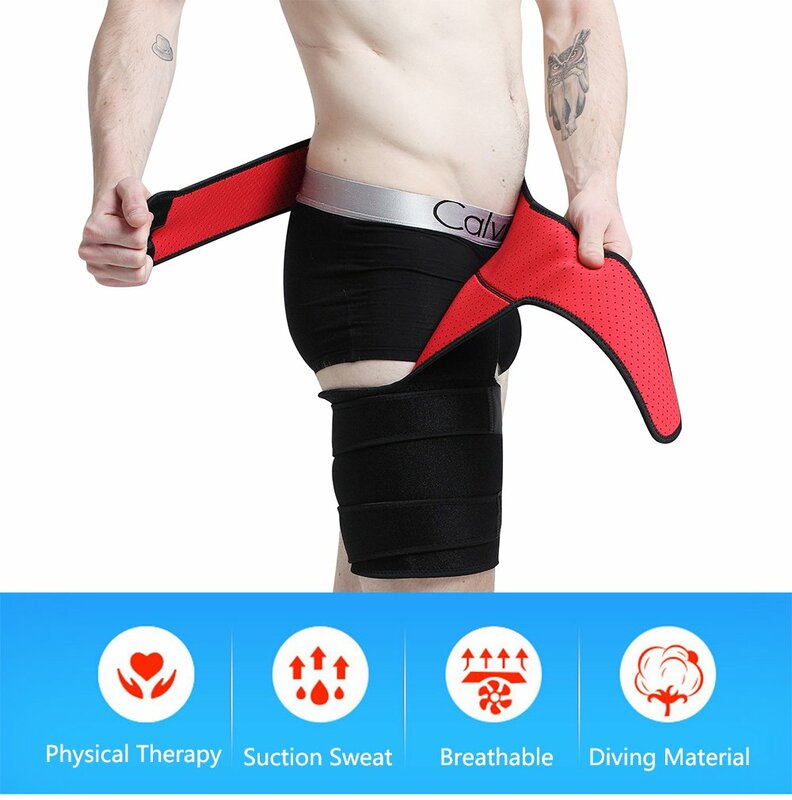 Unisex Hip Stabilizer and Groin Brace Thigh Support Leg Compression Wrap Sleeve helps to Speed Up Recovery, Squash Inflammation for Ease, Relax, Untighten and Destress. 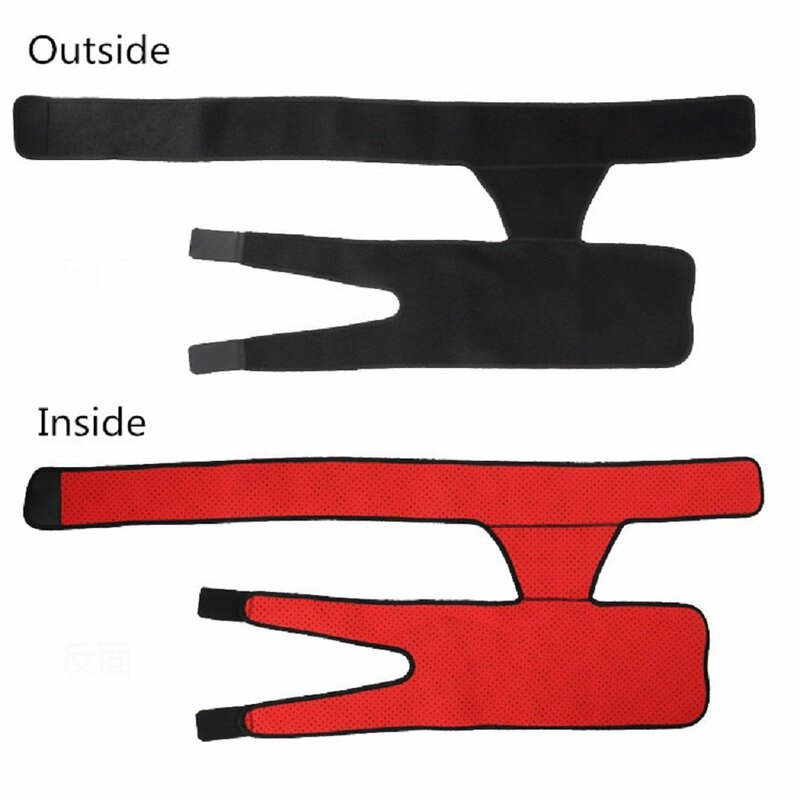 Simple to us, easy to wear for instant pain relief with hip support. Brace Care: Delicate cycle wash or hand wash & air dry. Water temperature should not exceed 30℃ or 65 to 85F. 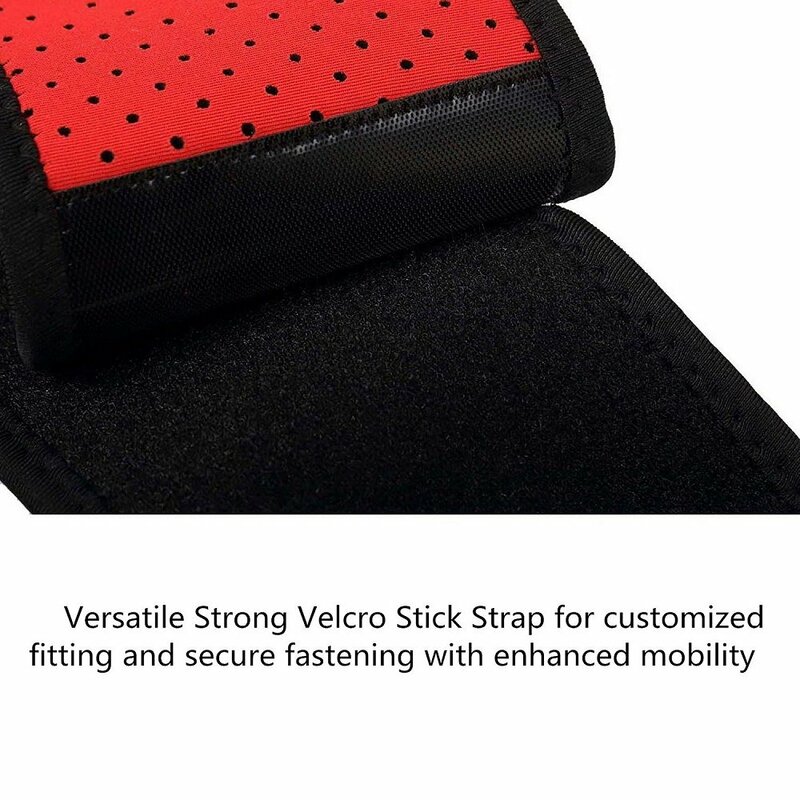 Applications: Perfect for Recovery and Rehabilitation of Hip Flexor Injury or Bursitis, Groin Area, Upper Thigh, Hamstring, Quads, SI Joint Pain, Tendonitis, Sprains, Inflammation, Stiffening Arthritis Pain, Lower Back and Sciatica Pain Relief, Hip Replacement Surgery Support. For Everyday Use, At Work, Home and House, Gym, Sports Filed.